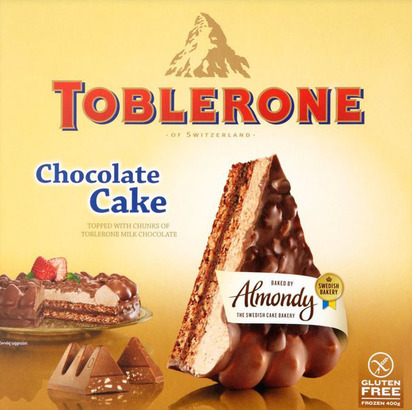 One piece of Toblerone is never really enough, right? 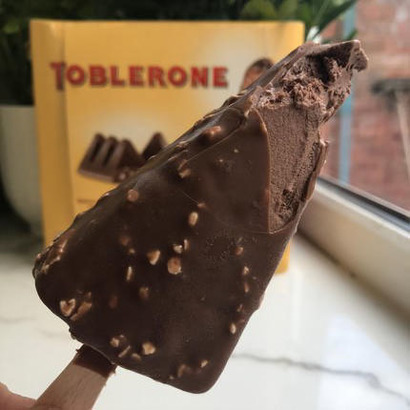 How about a Toblerone chocolate bar? The nutty goodness is turning into ice cream form to satisfy all kinds of cravings.